One of the most important areas of concern for any traveller and backpacker surrounds money. How much money will you require for the gap year and what items do you need to purchase before and during any trip. It can be hard to quantify how much you will need and when. It is therefore important that you budget and plan your finances before you leave to ensure you don’t become in debt. Then put them together to see if you can afford your year out. Remember, your total income should be equal to or exceed your outgoings! If you require some further help to calculate the cost of certain items or how much you may get paid for different types of gap year work, here is an indication of costs for you. Teaching English -This all depends on where you do it. Expect to earn enough to get by on with no leftovers to save. 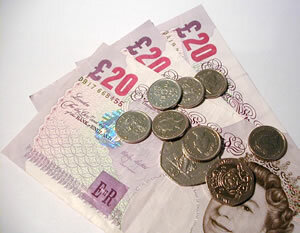 Other - If you have a skill or qualification such as diving or skiing qualifications, you could earn considerably more!